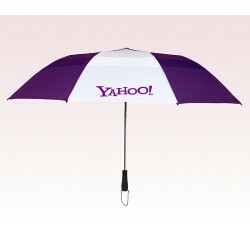 You may come across a multitude of branding possibilities. 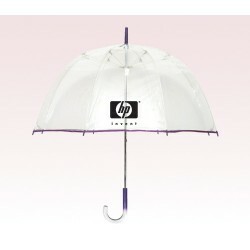 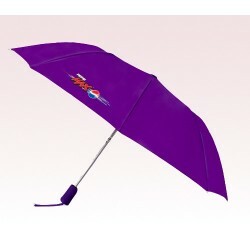 But nothing is much attractive than a brand imprinting on the custom purple umbrella. 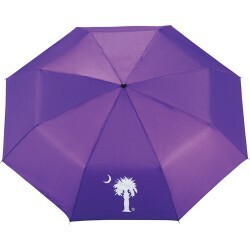 These promotional umbrellas are available in different styles and color combinations. 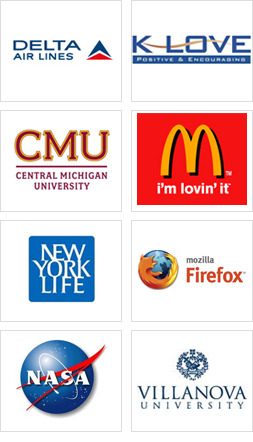 These definitely meet your branding needs. 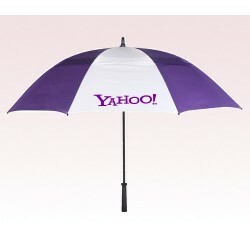 It can possibly reflect your business. 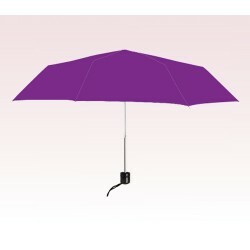 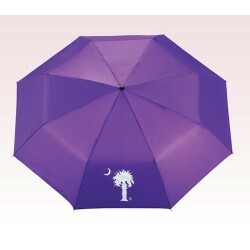 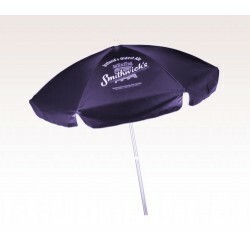 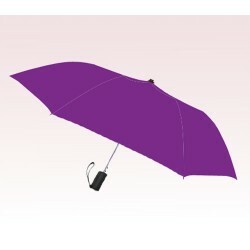 The varied designs and customization options make purple umbrellas a wise choice. 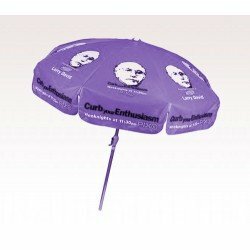 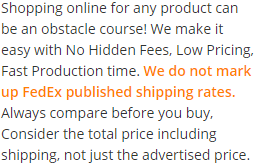 These are preferred business promotional incentives. 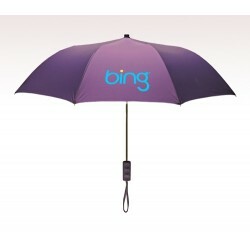 It can give your brand a unique outlook. 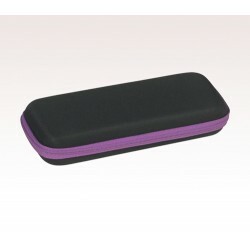 Select your set of purple umbrellas to accelerate your business returns.